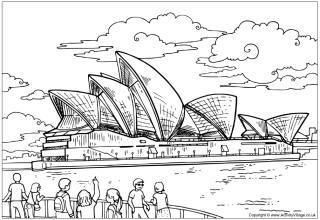 Just for Australia Day, enjoy these fun Australia Day colouring pages for younger children, showing some typical Australia Day celebrations! Many families celebrate Australia Day with a barbecue, so we've captured that in a colouring page that you can print out for the kids. 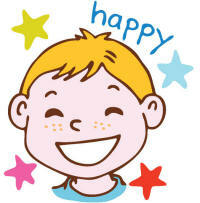 Enjoy this simple Australia Day colouring page for younger kids, featuring children celebrating with balloons. Here is a fun card that celebrates Australia and/or Australia Day. Colour it in and fold in half. It is best printed with your printer's borderless settings. This colouring card celebrates Australia Day! 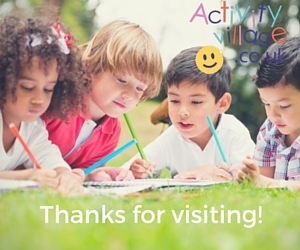 Colour in the letters and iconic animals – and of course a boomerang and an Australian flag! 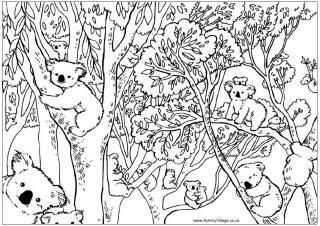 Celebrate Australia Day by printing out and colouring this fun colouring page! It's packed full of Aussie animals, an Australian flag and even a boomerang!